Cuba is in fashion, there is no doubt. 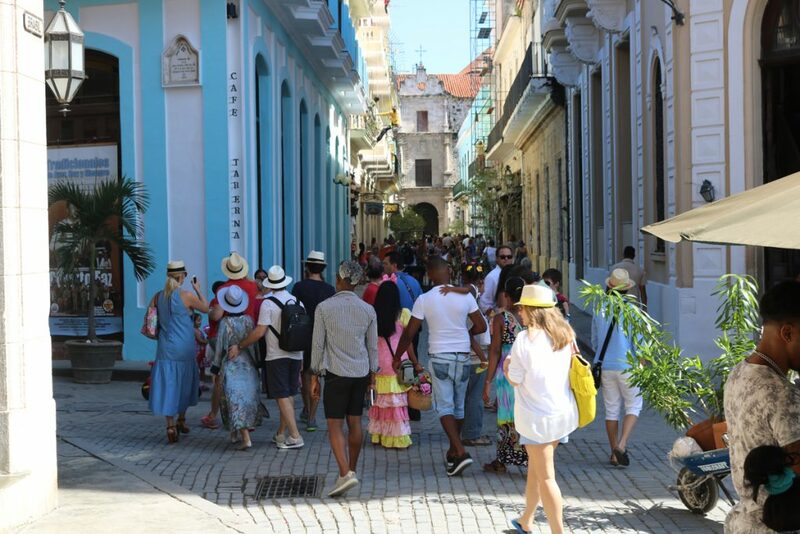 Large groups of tourists from Europe, South America and some from Mexico are arriving to Cuba. American visitors, traveling under one of 12 activities permitted by the Government of the United States are growing in number and frequency. Given that travel for tourism is still prohibited, most of the tours are organized as “people to people”, cultural or religious groups. Few are those who go (including me) for business or professional activities. To read the rest of this article in Spanish visit here. To read the rest of this article in English visit here. Click on the photos to see the captions.